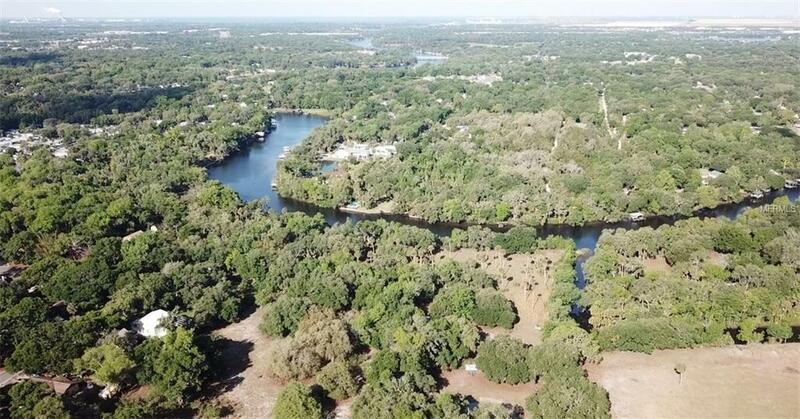 Fantastic Opportunity to develop along the Alafia River. Owners will also consider a ground lease. Already settled in a residential area 3 minutes from 301 and 12 minutes from I-75. Area just south has recently started development as well, aiding to the future success of this development. This will not last long. Existing County Approval shows 40' and 50' Natural Buffers surrounding the main building, withcreative retention ponds throughout, giving a very ideal setting for anALF with room to add a dog park, rec area etc. Gated Entry near theNorth end of property will conceal the SFH lots in the back, offeringprivacy for both the ALF and the residents in the rear. This plan wasused to maximize the potential of the land.10.5 Acre MOL site ready for a 46,000 Sq. Ft. Assisted Living Facilitywith 60 beds. This has enough Density to have up to 128 beds.The site is also approved for 3 Single Family Homes on the River withDocks, and over 100' of frontage each, 1+ acre.Also has enough Density for 16 SFH units across the land, but has notbeen approached from that angle.